Anke Marit Albers has successfully defended her PhD thesis! 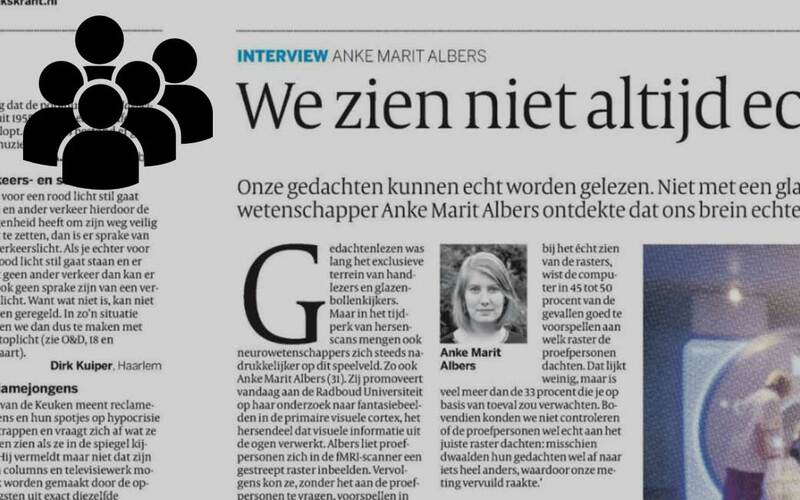 De Volkskrant published a very nice interview with her about her PhD research. Click here for a PDF of the interview (in Dutch).